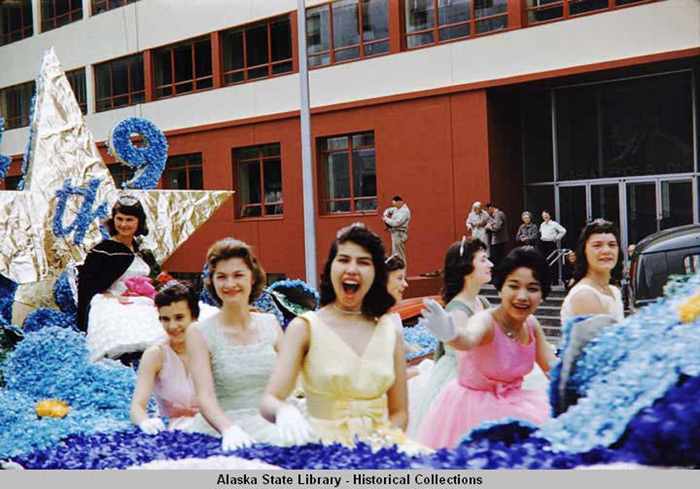 Alaskans celebrated with parades and fireworks on June 30, 1958. The bill allowing Alaska to become a state finally passed both the United States Senate and the House. They took to the streets again on January 3, 1959 when President Dwight D. Eisenhower signed the bill. It was official. Alaska was now the 49th state in the union. Alaskans deserved to celebrate. Their fight for statehood had taken decades. The first try was in 1916. Judge James Wickersham, Alaska's non-voting delegate to Congress, introduced the first statehood act. The act did not pass. Those who voted against it said they thought Alaskans did not want to become a state. In 1946, Alaska held a statewide advisory vote to see how many people wanted to become a state. Those who wanted statehood won, with 9,630 voting yes. Some 6,822 voted no. Many of those who voted no thought there was not enough industry or people to run the state. Others voted against statehood because they feared more taxes and more government rules. Those who voted for statehood did so because they wanted the same rights as everyone else in the United States. As residents of Alaska, they could not vote for president or vice president. Alaska had no vote in Congress or in the Senate. Alaskans couldn't even elect their own governor. Yet they still had to pay federal income tax. 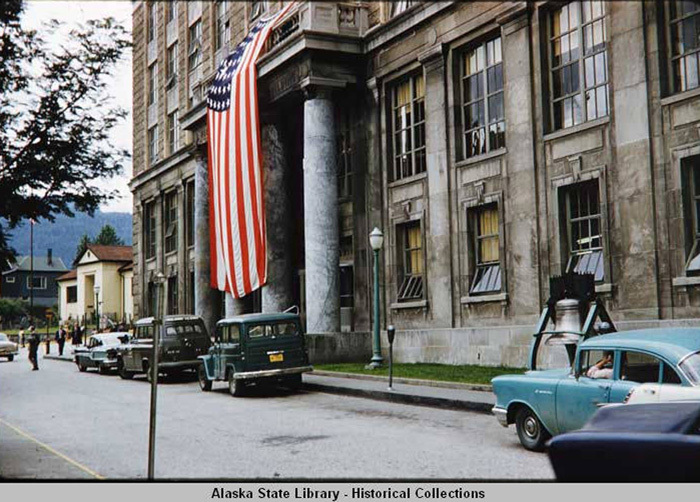 In 1955, nine years after the statewide vote, Alaska held a Constitutional Convention in Fairbanks. In 75 days, the men and women at the convention wrote what is still called one of the best, if not the best, state constitutions ever written. Now they just had to get Congress and the President to pass the bill granting statehood. It still took three more years. Alaskans launched a massive national publicity effort that finally won the votes needed in the rest of the country to gain statehood. It had been 92 years since Alaska had been purchased from Russia.